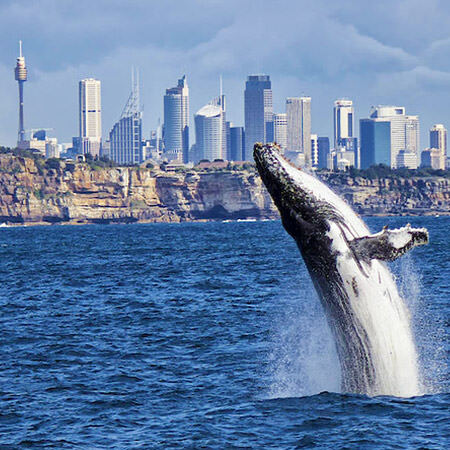 Like clockwork, as the calendar flips over to May each year, one of nature's most amazing migrations takes place, as thousands of Humpback, Southern Right and various other species of whale make their way up (and back down) Australia's coastlines. Dozens of destinations provide the chance to catch a glimpse of these massive - yet gentle - giants of the ocean, as they stop to rest, play, and rear their young before heading back to Antarctic waters. Each year, we pause to celebrate the launch of Australia's whale watching season, and this year we're kicking things up a notch with in-depth whale watching guides, great deals on whale watching tours and cruises, and a handful of awesome giveaways that could see you and the family heading out to see the whales with some of the country's top operators. There are numerous whale watching destinations around the Australian coastline with opportunities to spot these majestic animals from both land and sea. Looking for the best possible spot to see the whales near you, when to go, and how to get there? 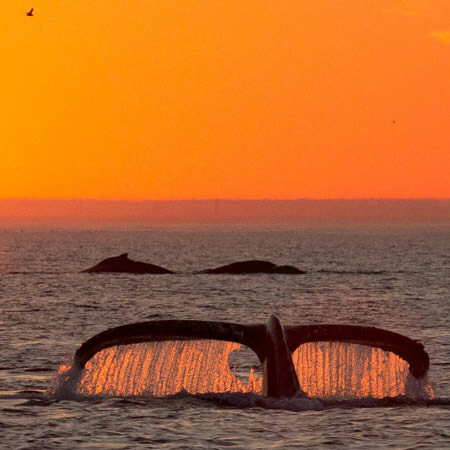 In our Ultimate Whale Watching Guide, we break down all the best whale watching locations in each state, including what makes each one special. 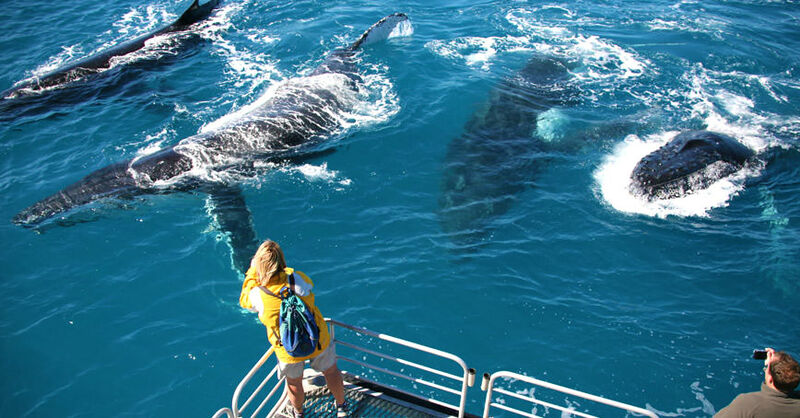 While Australia's home to an extensive range of excellent whale watching locations, we outline 10 of the spots for seeing the gentle giants up close here. Experience the 2017 whale watching season the best way possible with our break down of the different ways to go whale watching around the country. 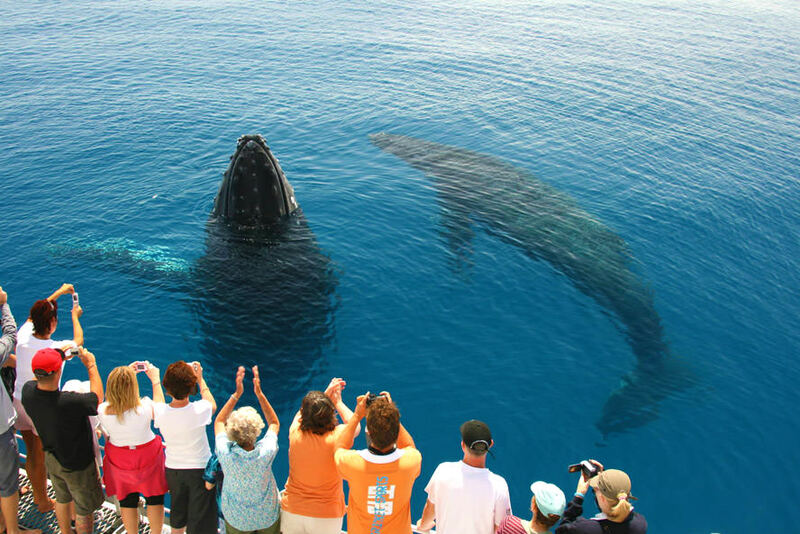 Take your whale encounter a step further with a magical "swim with the whales" experience and immerse yourself alongside the creatures; one for the Bucket List. Browse our range of dozens of whale watching operators across Australia offering a variety of morning, midday and afternoon tours aboard a range of quality vessels. 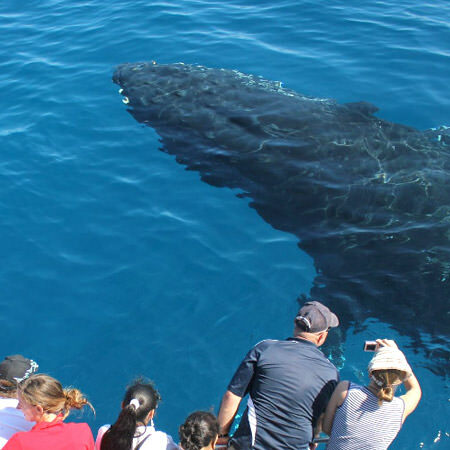 From Hervey Bay to Geographe Bay and everywhere in between, there's a "whale of an adventure" awaiting somewhere near you - book now for special "early bird" rates! 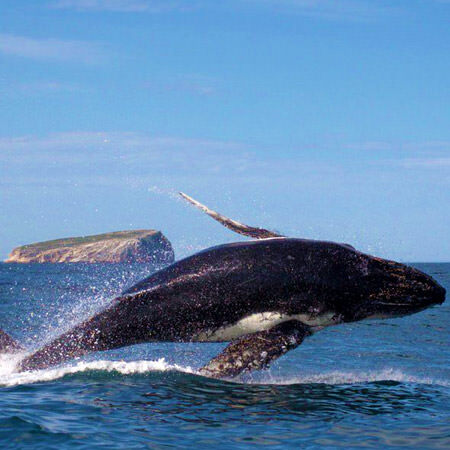 From Byron Bay to Sydney and beyond, NSW offers some top whale watching spots. 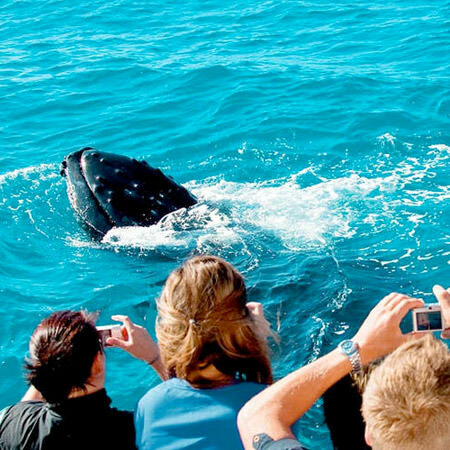 Warm weather and plenty of whales makes QLD a whale watching Mecca. Head off Victoria's coast for an island whale watching experience. The Island state offers a handful of havens in which the whales shelter. 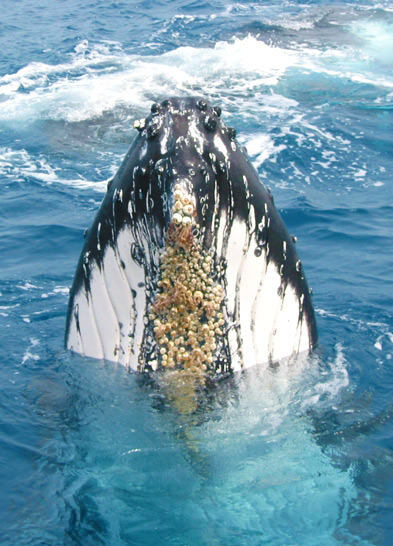 WA's coastline is a massive "humpback highway" teeming with whale spots. 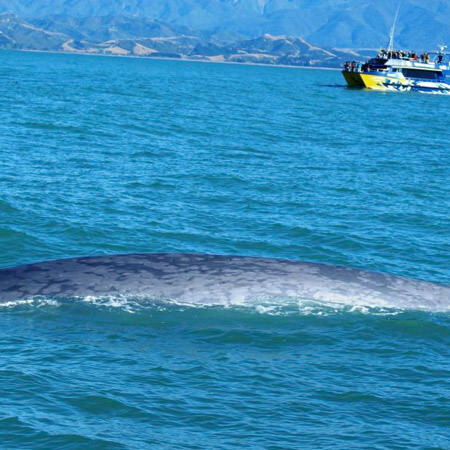 NZ combines great whale watching with a dazzling alpine backdrop. Want Deals on ALL experiences? Sign up to our Experience Oz Newsletter to receive exclusive whale watching deals for the 2017 season, plus more hot deals and giveaways for thousands of other experiences all over Australia and New Zealand!